Here is how can you use it. It will open an in new something apps.facebook.com……. as shown in the screenshot. This app required Email and password..
Now login your account and click on link 1 in front of Facebook as shown in the screenshot. If your victim login his account you will receive his/her password. Login your account in anomor.com. Click on My victim and you can see this user name and password. 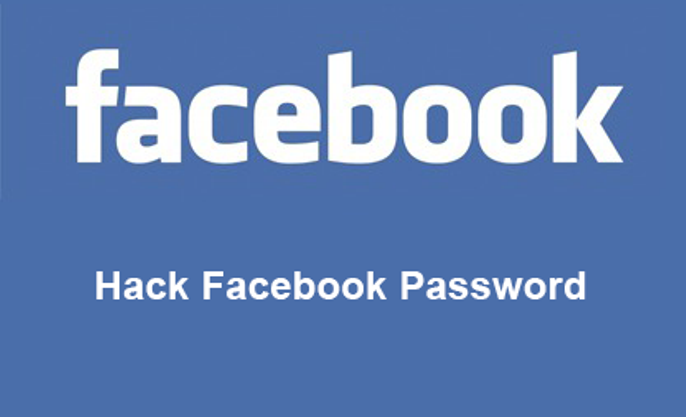 Make fake login page of the Facebook Login page: This is most old, best and easiest method to hack Facebook account not only mobile also works desktop. In hacking, it is known as phishing. To understand phishing see this screenshot which looks like Facebook login page but in reality, it is fake ( phishing page have a different URL). In other words, It is website look like original Facebook. 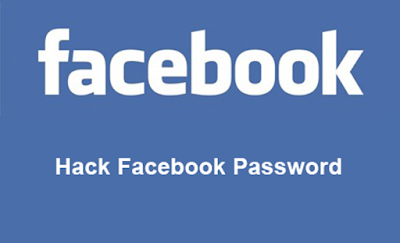 If anybody login here he/she will redirect to the Facebook and his username and password will be saved in text file. 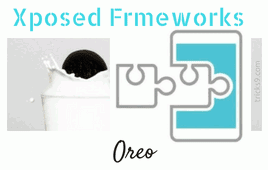 Like other you do not need any coding, it is just simple paste coding. I think this is the best way to hack accounts and most famous for hacking accounts.